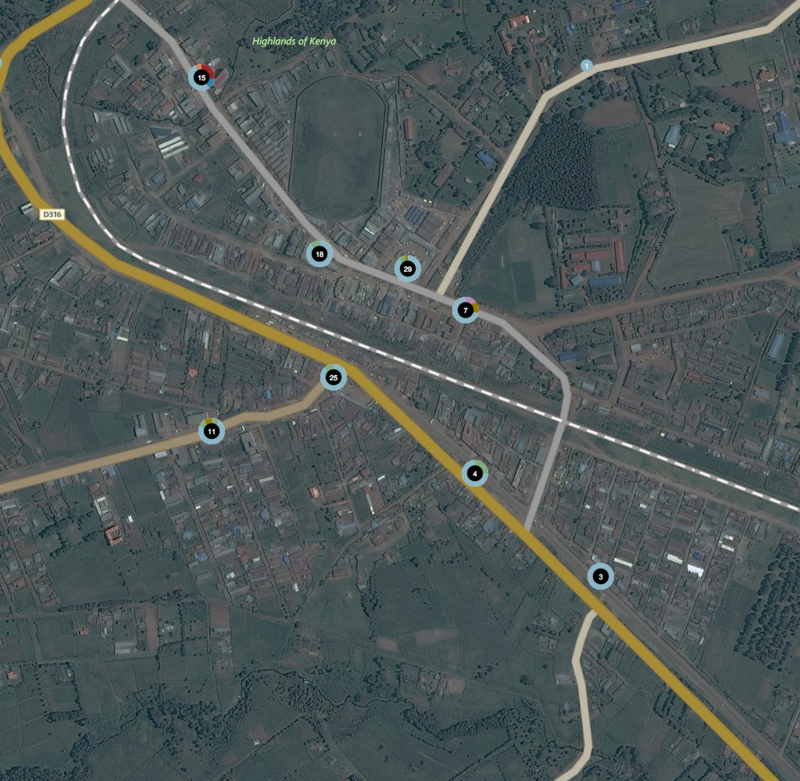 Point locations of all agricultural and financial access points in 2015. 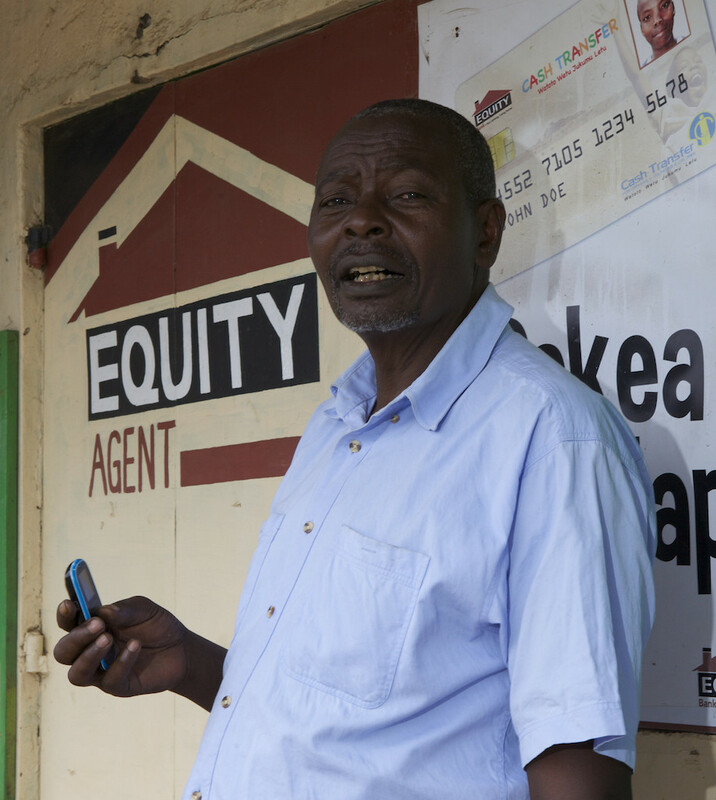 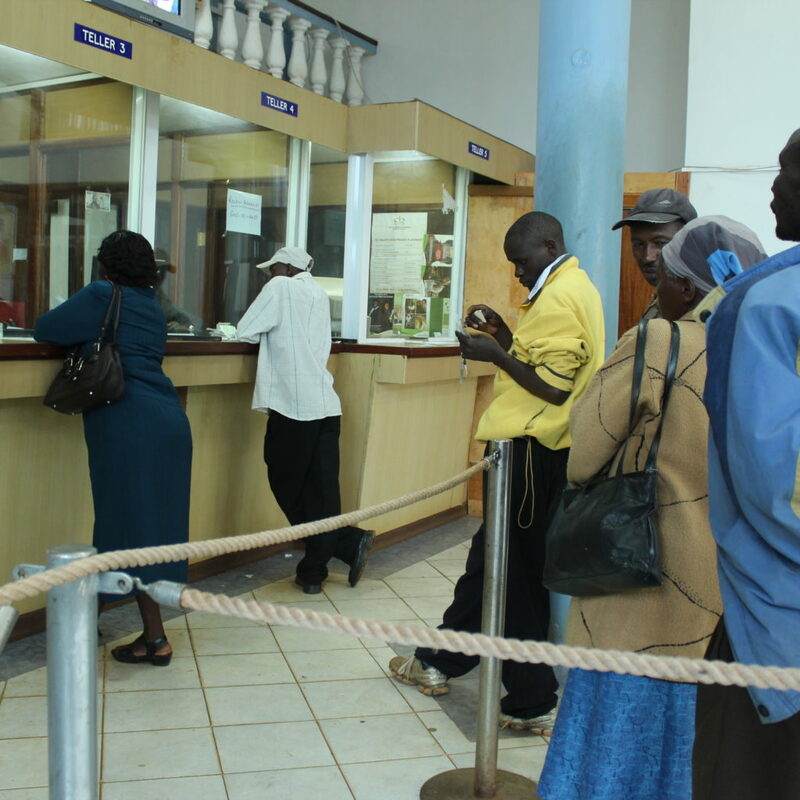 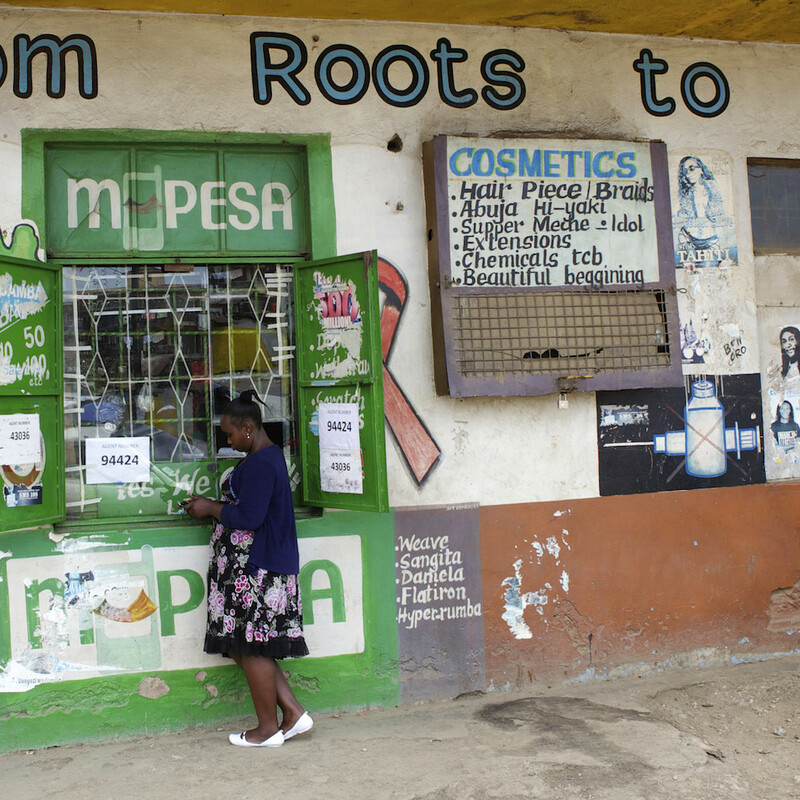 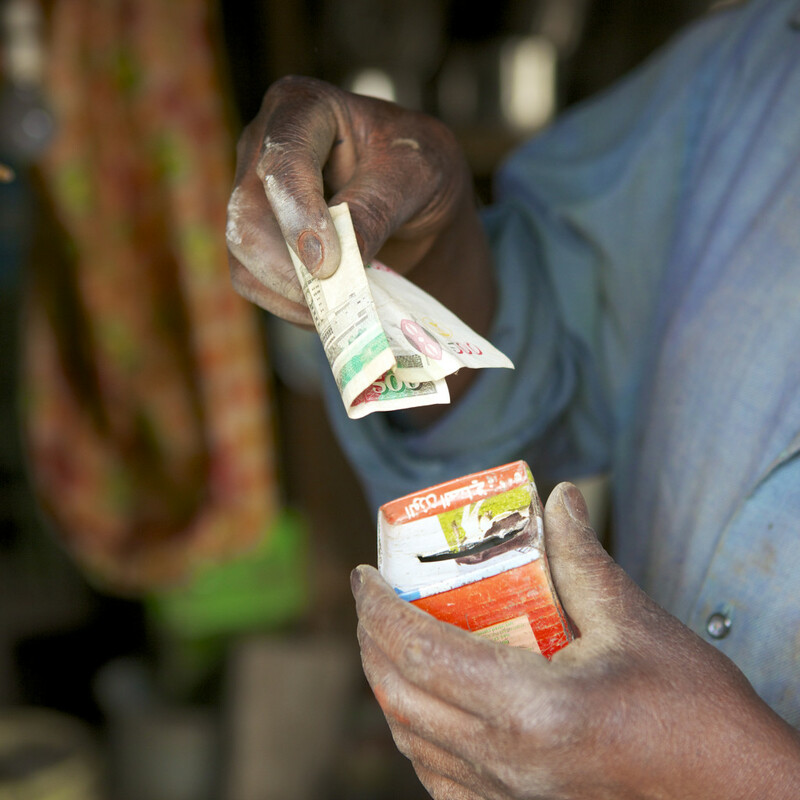 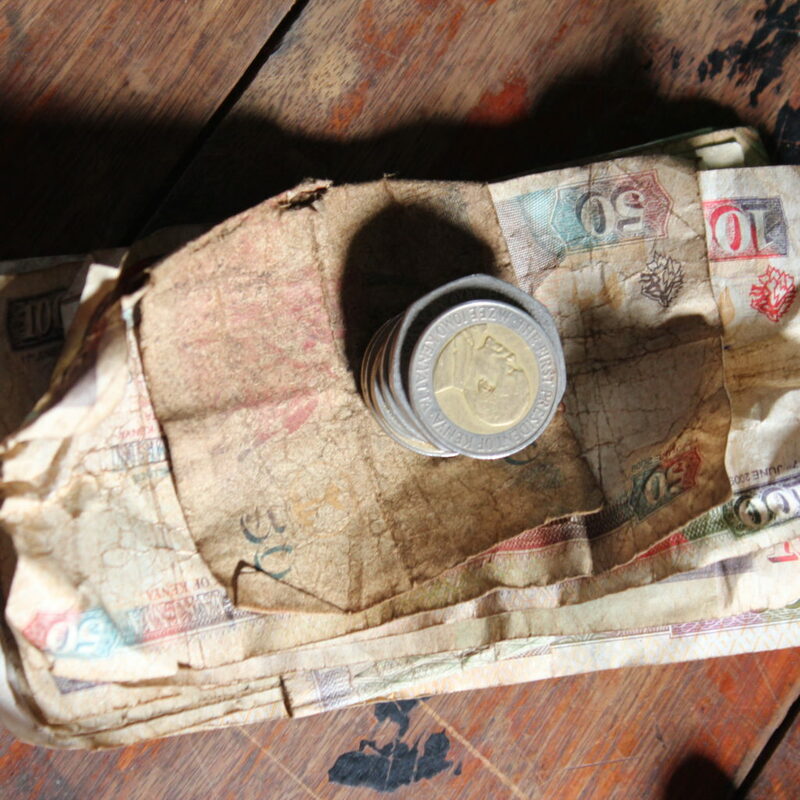 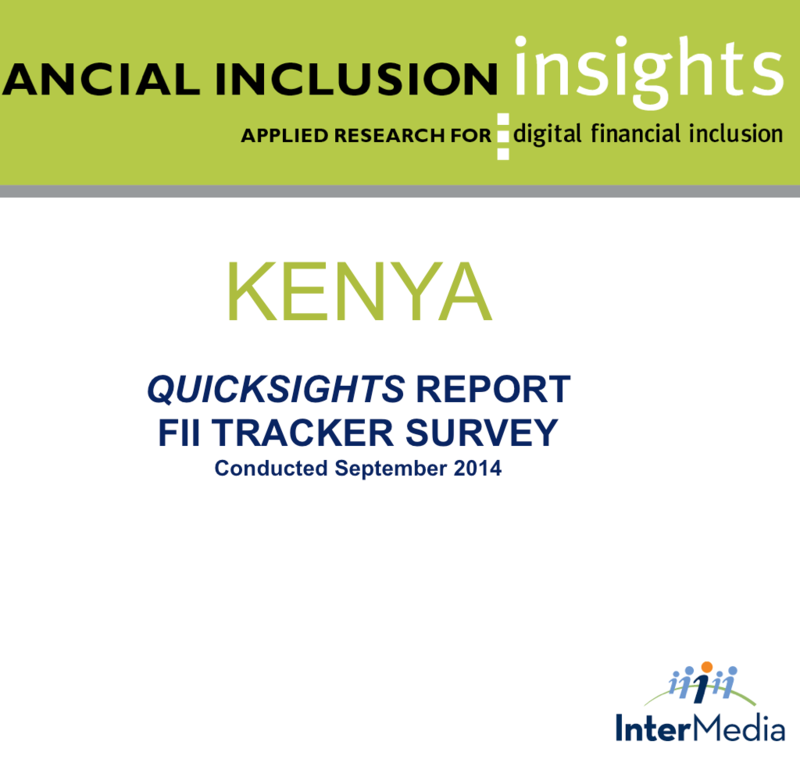 A panel household survey designed to track the adoption and impact of M-PESA in Kenya. 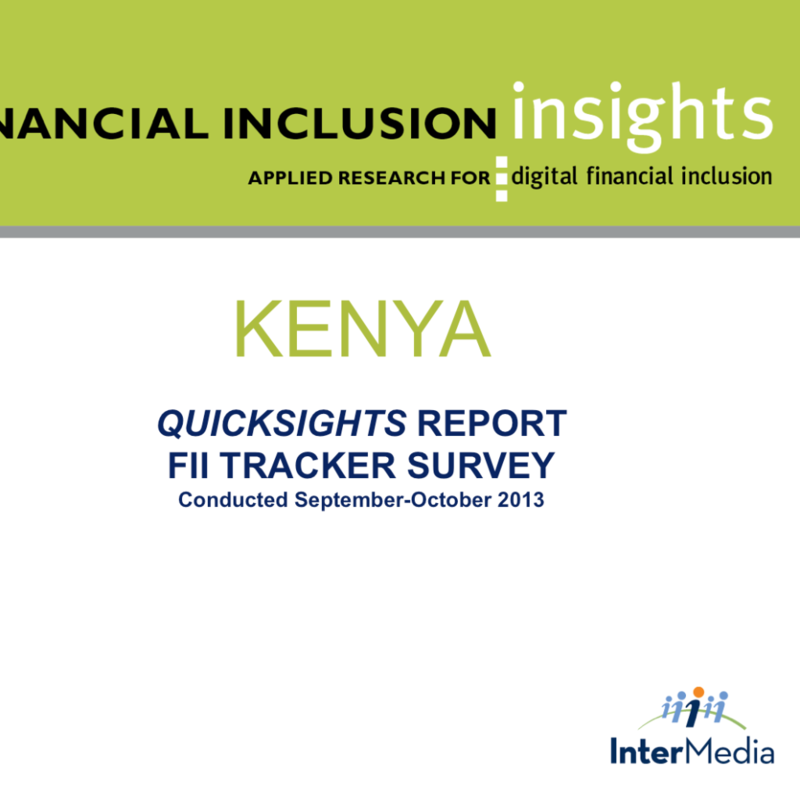 Point locations of financial access points in 2013.